Have you recently received an email like the following? We would like to have a discussion with you regarding the web promotion strategy for your website. We wish to work out a proposal to strengthen the online presence of your website, via, a strategically planned web promotion campaign. In today’s online era, you should be focusing on the new revolutionary ways of generating traffic. Your website seems to be attracting traffic, but this traffic is almost stagnant and limited, which affects potential sales as you move forward. 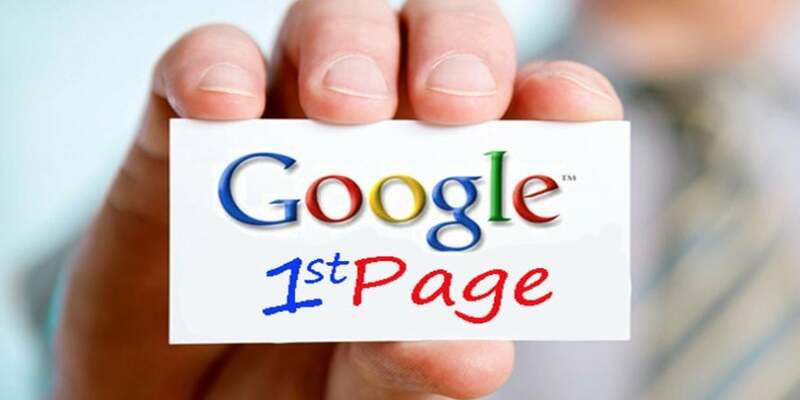 Your website doesn’t feature in Google’s first search page for some of the major reasons, which affects on Google SERP. Your website has been diagnosed with coding issues, which affects ranking. Your back links profile is not efficient enough to help your search engine visibility. Your presence in social media platform (Face book, Twitter, etc.) is minimal. This is depriving you of a huge market of prospective referral clients. We excel in running promotional online marketing campaign for websites. We have a host of ethical services and techniques, which you can utilize to improve your website’s performance. We could send you more details regarding your present website status; we would be glad to share “WEBSITE ANALYSIS REPORT for FREE”. Let me know your thoughts and if possible give me the best time to make further discussion. You may be wondering how I have snuck into your emails and found this email, but in fact I have not – this is a spam sales email sent to everyone. To prove it is spam and just sent to everybody – the email was sent to me and claims our social media presence in minimal; we post at least 5 times a day! Also, this company does not know what keywords you want to be found for on Google – you could in fact be on page one for your chosen keywords and this could be working out well for you and your business. If this email has worried you then drop us a line and we can run through areas of improvement with you and let you know what you can do to help get you higher in search engines for your chosen keywords. Our one word of warning though; AVOID companies that promise to get you on page one!